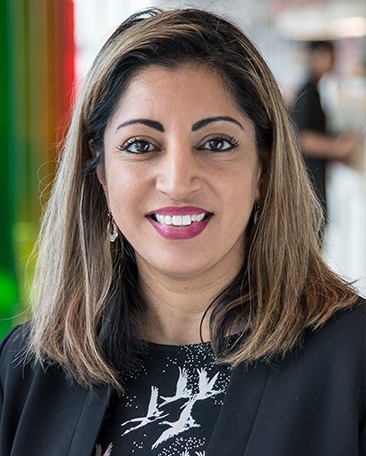 Shaheen Rasool took up post as Trust Professional Development Lead at Co-op Academies Trust in September 2017 having worked previously as a senior leader in one of the Trust primary academies. Shaheen has worked as a senior leader in a variety of Primary schools. She has 16 years of primary education experience securing outstanding key stage outcomes in several settings. Being an English specialist Shaheen has a keen interest in Arts and is an experienced Lead practitioner for Royal Shakespeare Company leading and developing projects across a range of primary schools. Shaheen has previously supported one of our new academies securing a ‘good’ OFSTED outcome. She has led on Local authority initiatives such as curriculum development, statutory moderation and teaching and learning. Developing teaching and learning remains Shaheen’s core passion and sees this as fundamental to our academies’ continued improvements.